Use these instructions to disable or reset two-factor authentication if you access the Kiosk using a smartphone. Note: If you do not access the Kiosk using a smartphone, see Disable or reset two-factor authentication. Note: If you are unable to log into iPayroll, you will need to contact your employer to ask your employer to remove your 2FA on your behalf. You will have the choice to disable or reset your 2FA depending on whether 2FA is compulsory for you as a user or not. If 2FA is not compulsory, you can disable your 2FA. If 2FA is compulsory, you must reset it.You may want to disable or reset your two-factor authentication, for example, if you choose to turn 2FA off, or you think your device that has your authenticator app, has been compromised. In both the case of disabling or resetting 2FA, you are removing the 2FA from your user account. The only difference with 2FA being compulsory is, the next time you log into iPayroll, you will be required to set up your 2FA again. Note: You must be logged into iPayroll in order to disable your two-factor authentication. Note: If you are unable to log into iPayroll, you will need to contact your employer to ask your employer to disable your 2FA on your behalf. Log into the Kiosk from your smartphone. The Details tab of your profile displays. Select the > to the right of Disable Two Factor Authentication. The Are you sure you want to disable two factor authentication? Message displays. A Success Message displays confirming two-factor authentication has been disabled. Note: You can now set up two-factor authentication again, if required. Note: You must be logged into iPayroll in order to reset your two-factor authentication. 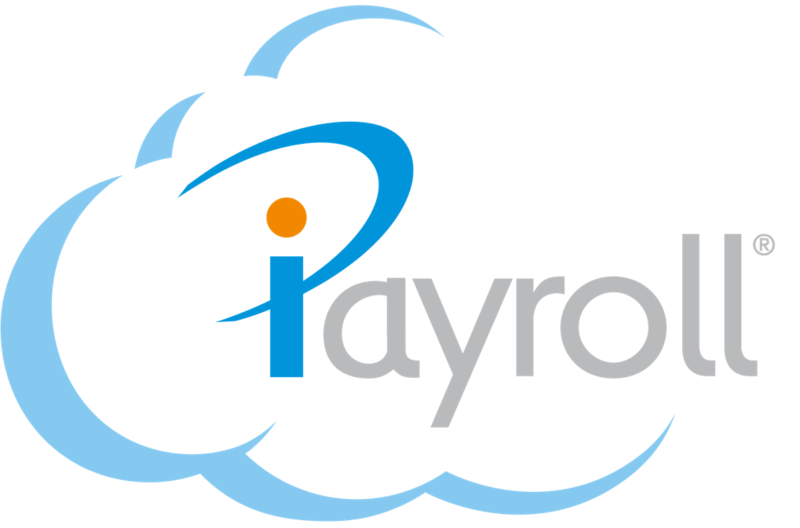 Note: If you are unable to log into iPayroll, you will need to contact your employer to ask your employer to reset your 2FA on your behalf. Select the > to the right of Reset Two Factor Authentication. The Are you sure you want to reset two factor authentication? Message displays. A Success Message displays confirming two-factor authentication has been reset. Note: You can now set up two-factor authentication again. If you logout prior to setting up your 2FA again, the next time you log into the Kiosk, you will be required to setup 2FA.